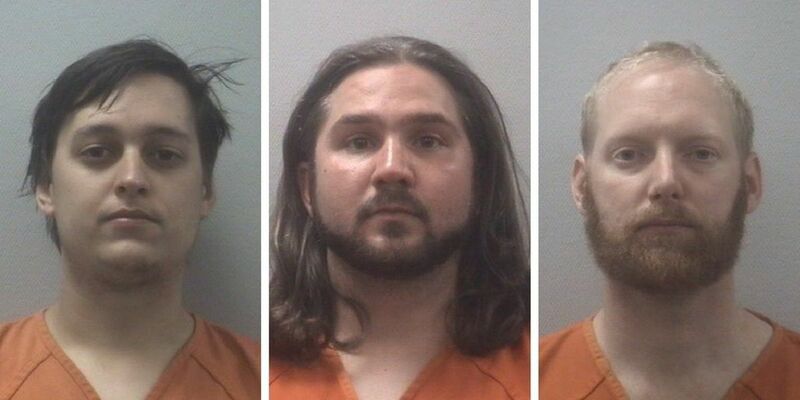 CHAPIN, SC (WIS) - A trio of men were arrested and charged in a drug-making operation in Chapin, according to the Lexington County Sheriff's Department. Deputies arrested Daniel Avinger, Cory Takach, and Eric Wallace on Tuesday morning. All will face multiple drug possession and trafficking charges. A tip, Sheriff Jay Koon said, led investigators to a home on Mallard Drive in Chapin. When deputies arrived, they seized more than 100 pounds of marijuana, slight portions of THC, THC edibles, ecstasy, and methadone. Deputies also seized nearly $100,000 in cash. All three men were booked at the Lexington County Detention Center.